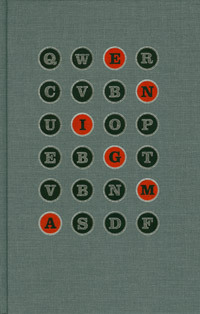 Thanks to books, plays and films (most recently The Imitation Game movie starring Benedict Cumberbatch as Alan Turing and Keira Knightley as his girlfriend), most of us know a bit about the British codebreakers. Less well known is what happened before the War. 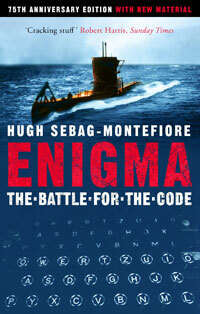 The battle to break the Enigma code started long before Alan Turing became involved at Bletchley Park. 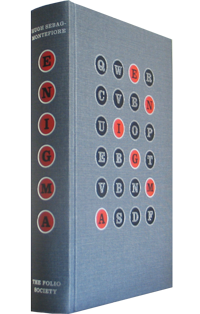 The code was broken for the first time in 1932 when Polish mathematicians used photographs of Enigma manuals sold to the French secret service by Hans Thilo Schmidt, an impecunious German spy. 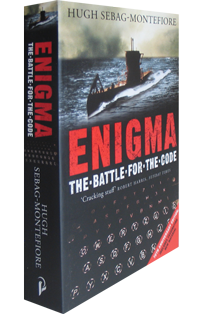 It was the information about the code collected thanks to the treachery of the ‘Enigma spy’ that enabled the Bletchley Park codebreakers to make their first cryptographic breakthrough. 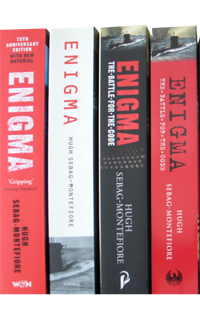 Click here if you want to play a TV or radio clip about Enigma.